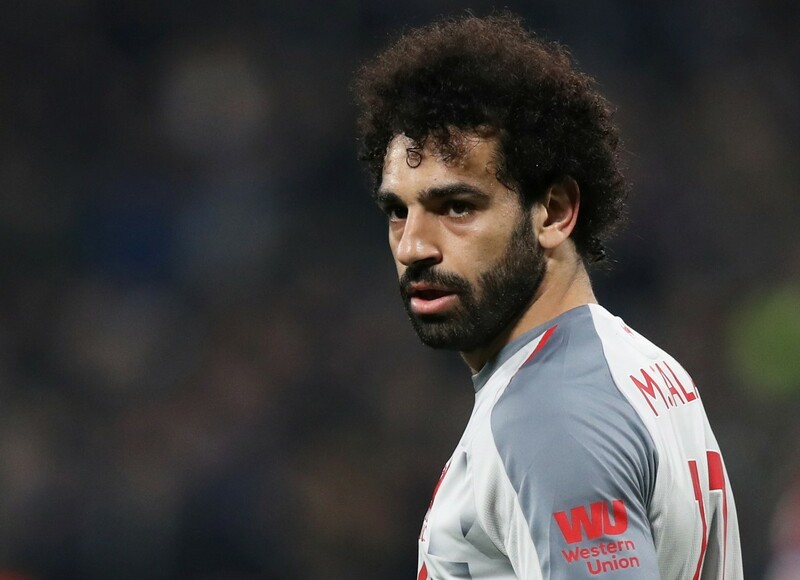 Juventus are reportedly considering a summer move for Liverpool's Egyptian star Mohamed Salah as they prepare to lose Argentinian playmaker Paulo Dybala. 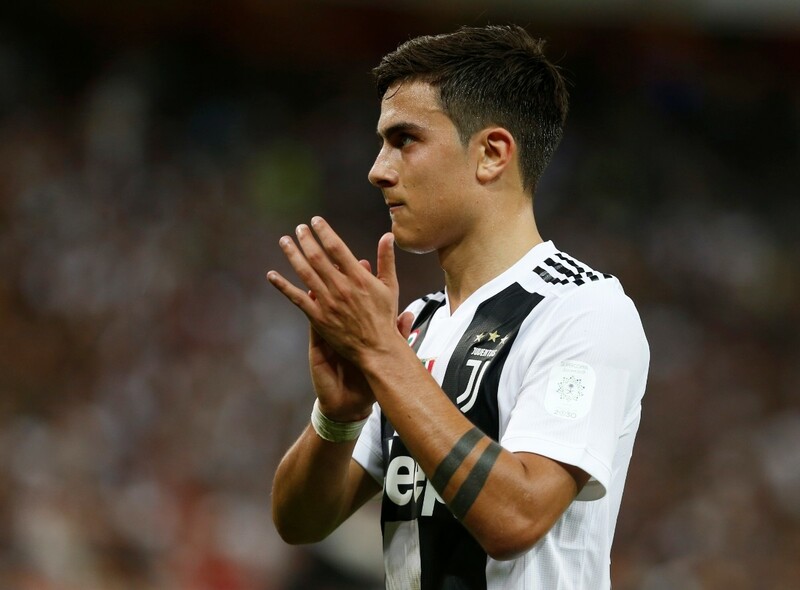 Dybala is believed to be looking for a way out of Turin after seeing his attacking role in the team compromised this season. 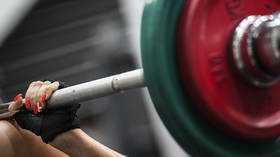 Dybala has scored just twice for Juventus so far this term, with rumors suggesting the 25-year-old is unhappy with his role in the current setup, which has been built around Portuguese star Cristiano Ronaldo. 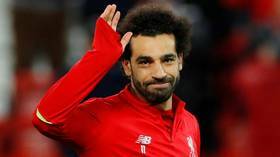 And reports online are suggesting that Juventus could be preparing a $225 million contingency fund to buy a replacement for the wantaway Argentine, with Liverpool's Salah believed to be the club's top target. His 14 league goals in 32 league starts for I Giallorossi saw Roma make the move permanent with a $15.5 million transfer in June 2016, and the Egyptian star netted 15 more times in 29 league starts before Liverpool secured his services in a $44 million move. 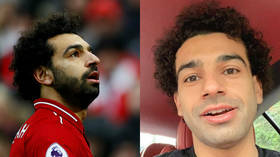 Since his arrival at Anfield and subsequent switch from wide man to roaming forward, Salah has enjoyed the most prolific spell of his career. To date, he has netted an incredible 49 goals in 62 league appearances for the Reds and is a part of Jurgen Klopp's Liverpool side that is pushing hard for their first-ever Premier League title. With Liverpool unlikely to be keen to offload their talismanic front man, Juve are also thought to be tracking Real Madrid midfielder Marco Asensio as a possible replacement for Dybala. The Spanish international is a regular in the Real Madrid squad, but has not started a game for the Spanish giants since mid-December 2018.